The loss of existing tax exemptions will place a substantial financial burden on religious organisations. Some churches will struggle to stay open with the burden of taxes, leading to closures. prodigalthought.net). Most churches and pastors are on small budgets, but still contribute good work. Churches who suffer from a lack of funds are vulnerable to influence by wealthy special interests. Religious organizations with large property holdings of historically important buildings and their land should be exempt from land taxes as they are generally unable to sell them or otherwise use them profitably. Many Churches depend on member donations to do their work, and taxing them would be indirectly taxing those charitable donations. If a church struggles to stay open with the burden of taxes, then it's membership does not value the services it provides enough to fully fund it. Religion exists in a multitude of forms across the planet, many without formal structures. The revelations across the globe surrounding abuse of power within formal religion organisations suggests an erosion of fiscal surety could benefit both worshippers and religions by decentralising power and returning faith to an exclusively spiritual practice, unconcerned with fundraising, capital accumulation and the resulting power these bring. Churches would only be taxed to the extent that they turn a profit. 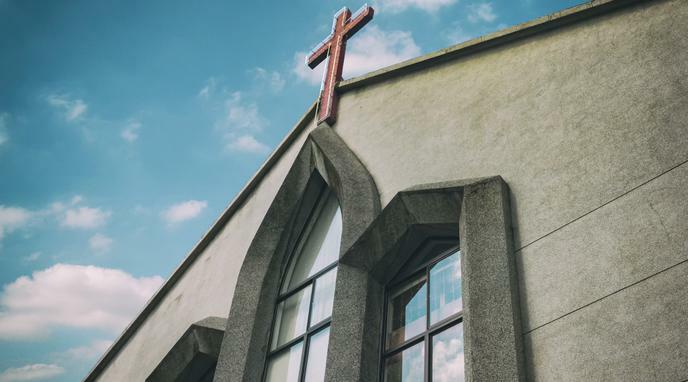 Since most churches are "non-profit" organizations, a change in tax status would likely have no effect on a church's bottom line.